You see them on weekends – the long line of brunchers on the sidewalk. 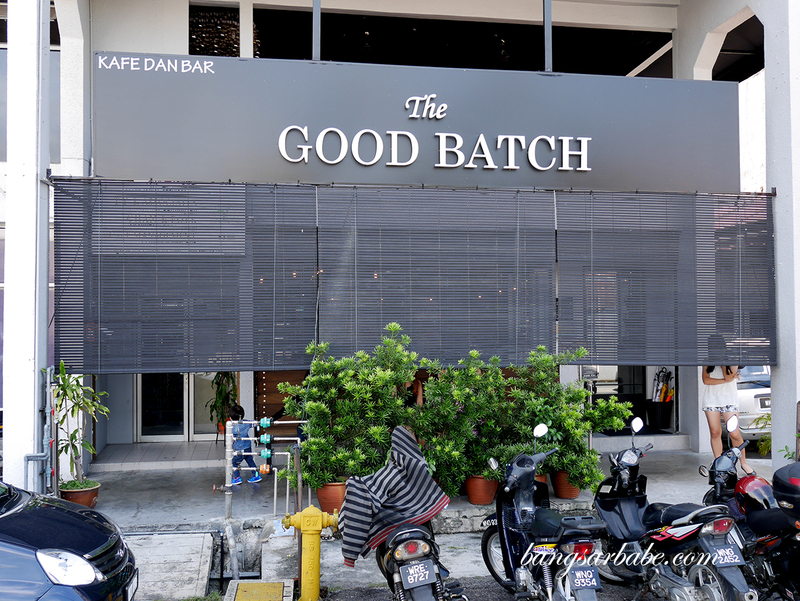 Couples on a date, groups of friends, parents with kids and the bleary-eyed late-nighters, all ready for their share of eggs and coffee at The Good Batch in Damansara Utama. Which was why I never visited until recently; I refuse to wait more than half an hour for a plate of Eggs Benedict. It was an early Saturday for us when we managed to get to The Good Batch before the queue began. I’ve heard mixed reviews about this place from friends and colleagues – some love it while others didn’t share the same sentiment. So I went with a (somewhat) open mind. Service wasn’t particularly fantastic but it wasn’t too bad either. Our wait staff made some recommendations, we placed our orders and we were eating in 15 minutes. 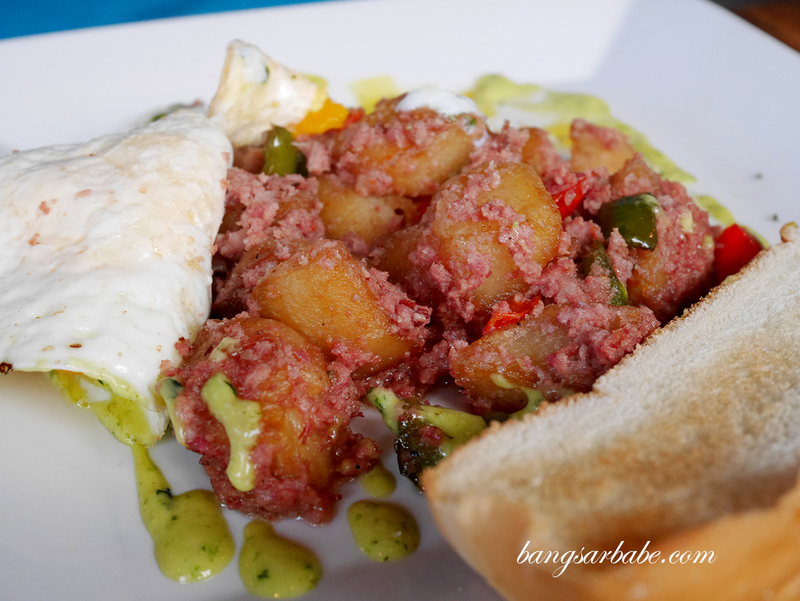 The Hangover Mess combined corned beef with pan-fried potatoes and diced capsicums, topped with two sunny side ups and herb infused mayo. And it was a messy affair. 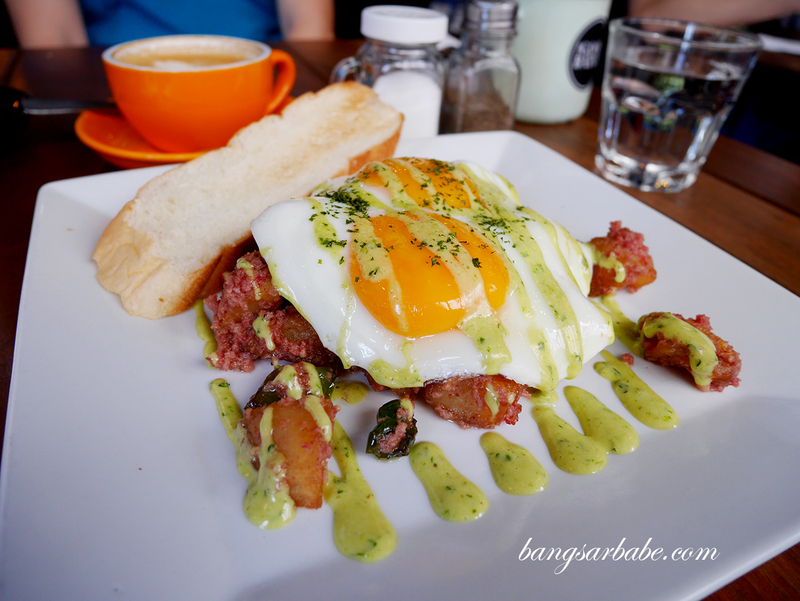 Hearty, flavourful and rich, the way I like my brunches. 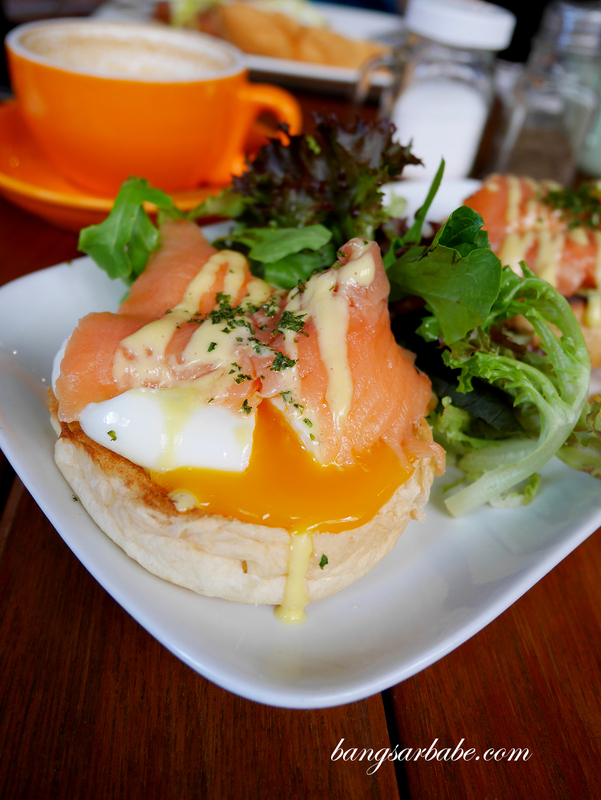 Less exciting was the Norwegian, a pretty display of poached eggs with lemon Hollandaise and smoked salmon. 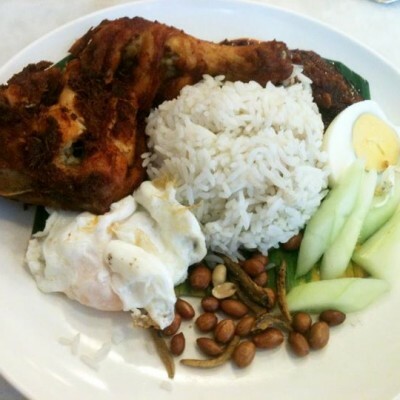 While the eggs where perfectly cooked, there was little wow factor in the combination. 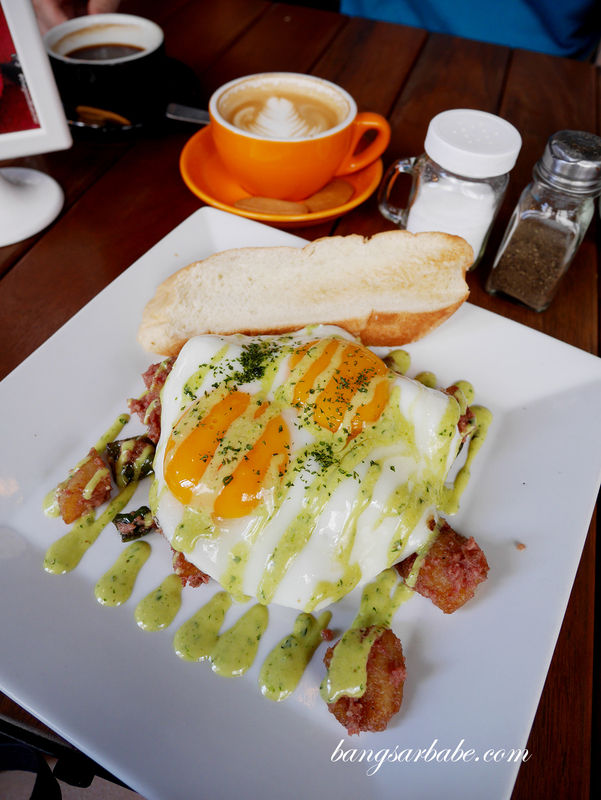 I did like the tangy touch in the Hollandaise though – it made the dish taste lighter. 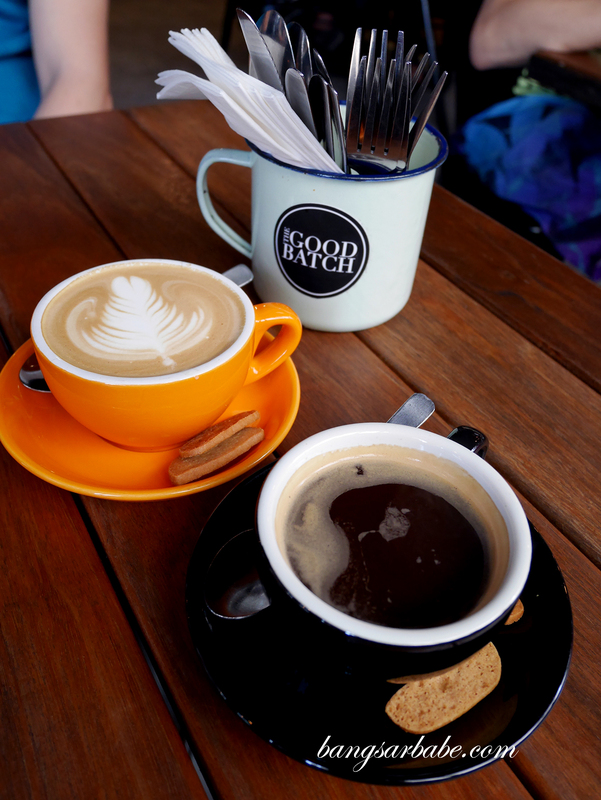 The Good Batch gets coffee beans from Papa Palheta but while the Long Black was decent, I thought my flat white was slightly on the milky side. That didn’t allow the coffee flavour to stand out. 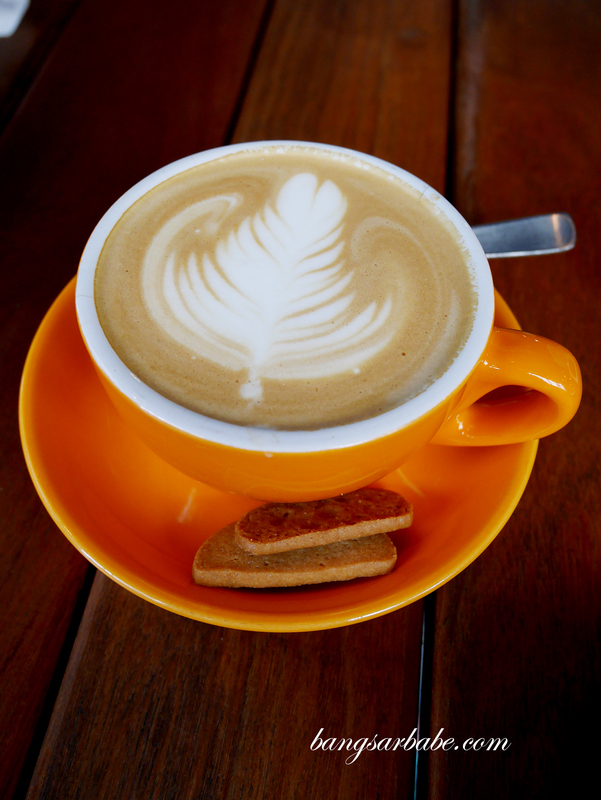 Felt more like a latte, to me. They serve non brunch items as well, which I plan to revisit to try. But only when there’s no queue along the walkway. 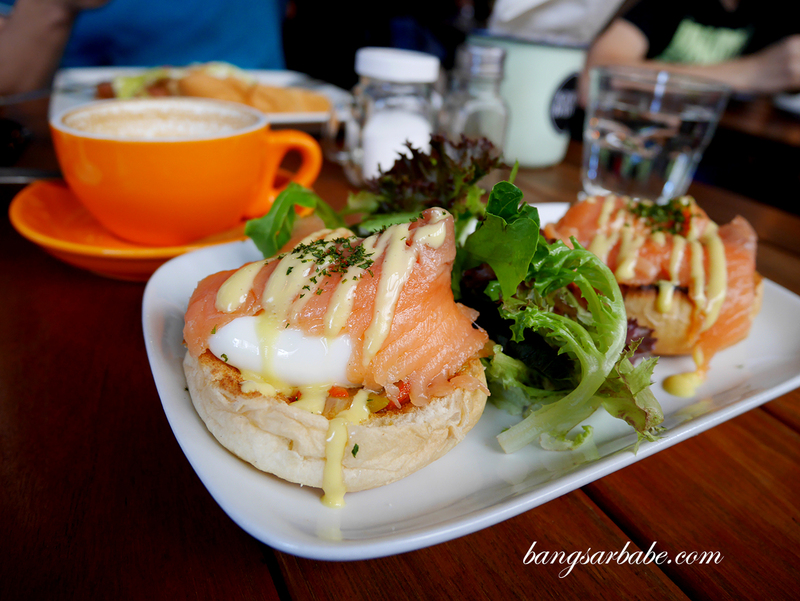 Brunch came up to about RM80 – pretty standard for breakfast spots in KL. 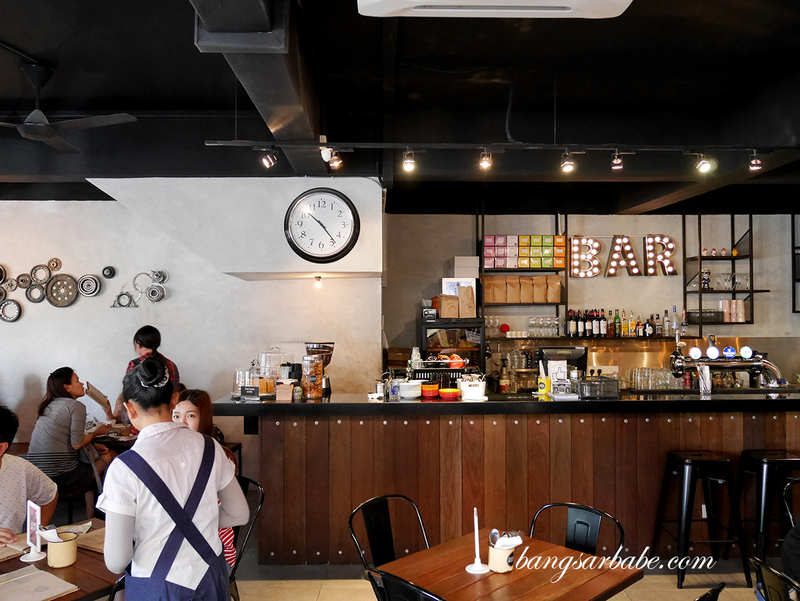 Verdict: Love the ambiance here but brunch was just alright in my opinion.